Want lacrosse at YOUR school? Contact Us! 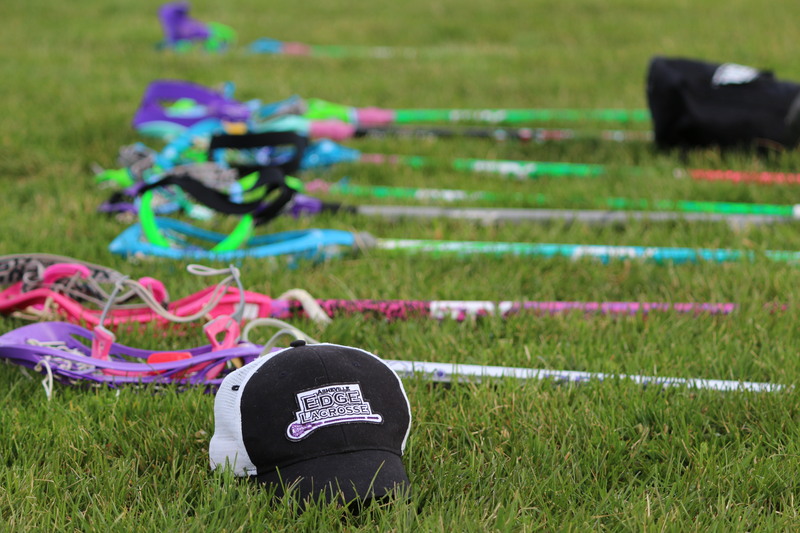 Welcome to Asheville Edge Lacrosse, Asheville's Premier Lacrosse Club for Girls! 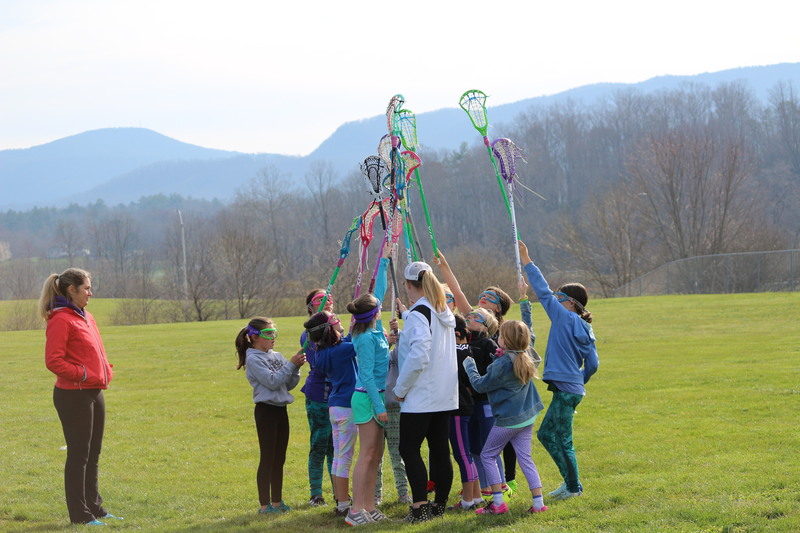 Asheville Edge Lacrosse is dedicated to growing the game of lacrosse in Western North Carolina and creating a FUN environment for players. We offer seasonal club teams and events in addition to small group and private lessons. 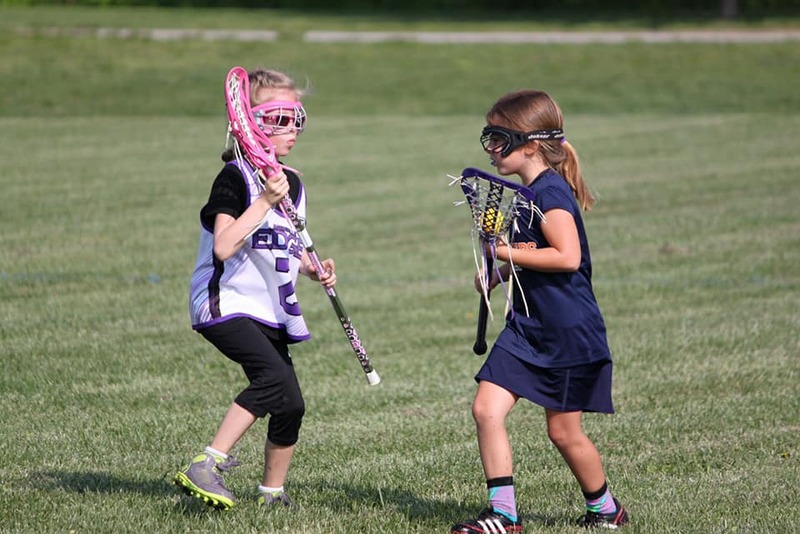 Looking to have lacrosse added to your school or want to hold a clinic? 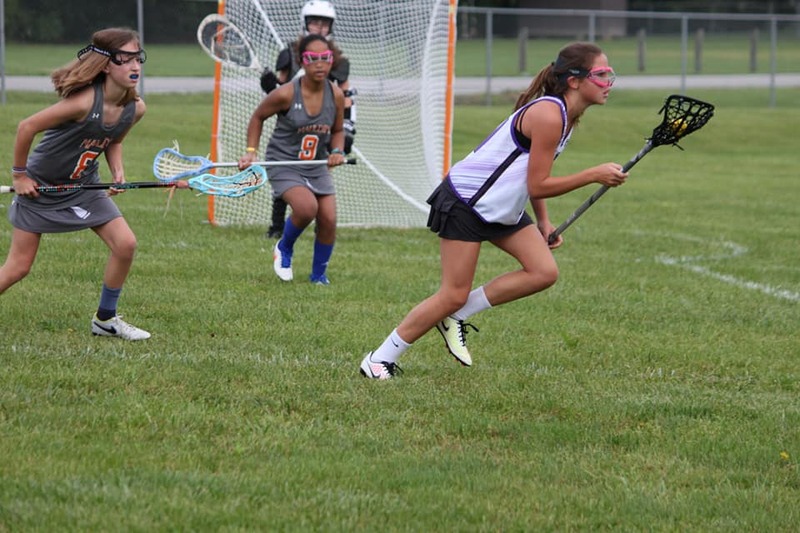 Contact us to learn how Asheville Edge Lacrosse can help YOU get the EDGE! Want to get involved? Contact us to learn more about player participation, volunteer opportunities and coaching education!